From training and operating with the elite of the elite Navy SEALs, to going to the CrossFit Games as an individual 3 times (2009, 2011, 2013), Zach Forrest has attacked some of the hardest physical training in the world. He's now a Level 4 CrossFit Trainer and since the Navy opened the first CrossFit affiliate in Las Vegas in 2008, CrossFit Max Effort (go train there next time you're in Vegas, great gym!). He's been in the game for over a decade, from not newbie, to competitor, to coach, to gym owner, he's seen it all. If you're pursuing functional fitness mastery, Zach shares some great advice to guide you on your journey. Enjoy! 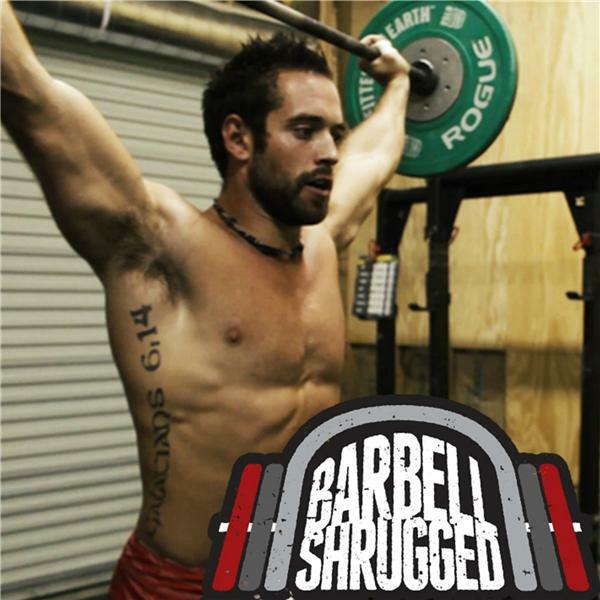 Barbell Shrugged helps people get better. Usually in the gym, but outside as well. In 2012 they posted their first podcast and have been putting out weekly free videos and podcasts ever since. Along the way we've created successful online coaching programs including The Shrugged Strength Challenge, The Muscle Gain Challenge, FLIGHT, Barbell Shredded, and Barbell Bikini.